Identity theft crime happens when someone uses a stolen, manipulated, or assumed identity to commit fraud or other crimes. It can involve creating a new identity, false identity, or using stolen information to impersonate someone else. Criminals can start using your identity with some basic details, such as your name, date of birth, address, myGov details and TFN. 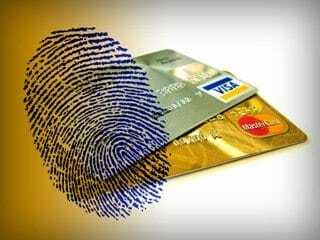 If your identity is stolen, it can take a long time to fix and you could face financial problems. You may also have problems getting a job or a loan, renting a house or applying for government services or benefits. Luring you to click on a web link or email that captures your details.